Happy Badger Studio – St. Louis Video Game Developers » Big Badger Updates! New Badger Unlocked! 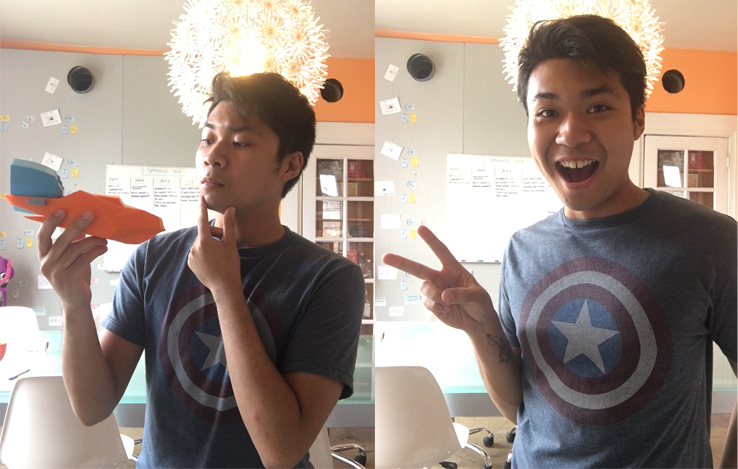 – A big and happy welcome to the newest member of the Happy Badger team: Richard! Richard is our Community Manager and will also be assisting in the production of SmuggleCraft! With a strong eye for solid game design and passion for spreading the gaming love, Richard makes an excellent addition to the Happy Badger team! We’re thrilled to have you on board, Richard! This Thursday, September 1 at 7PM, Twitch streamer TheSilverFoxe will be streaming SmuggleCraft on her channel!! We’re so pumped to have such an epic streamer play our game! Tune in and catch a first look at SmuggleCraft! 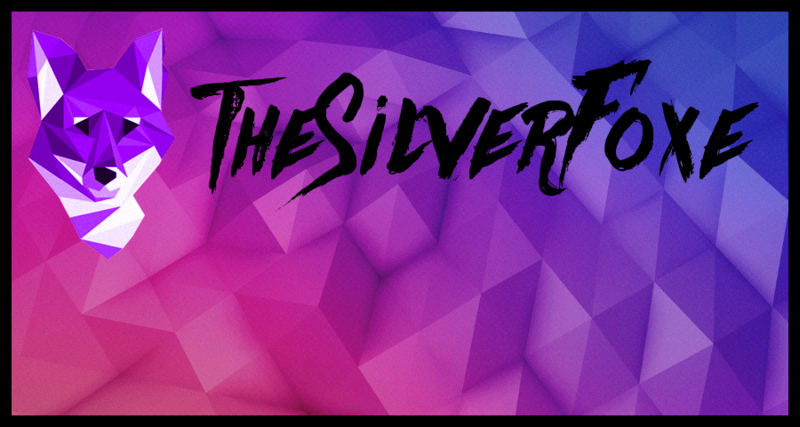 Check out TheSilverFoxe Twitch channel be sure to give her a follow! Click this. You know you want to. In other development news, SmuggleCraft is hovering along! The experience we are aiming for with SmuggleCraft is forming more and more, and every day has been a new adventure in building the game closer to our vision. Lately, we’ve focused a lot in building the world of SmuggleCraft. A key part of racing games is the race track – Mario Kart has its Rainbow Road, Star Wars Racer Revenge has the Boonta Eve Classic, Gran Turismo 4 has the Tsukuba Circuit, etc. As a racing game with an RPG narrative, much of the world of Dirah is experienced through the tracks. Every race is its own unique experience, and you’ll learn about the world through each quest you accept and track you smuggle through! Weather has been added to the tracks! You can now smuggle in the rain and fog! From racing past villages to beaming through dark and narrow tunnels, each track piece tells a small visual story about the world of Dirah. A key fun factor of any RPG is customization. It allows the player tailor the game to a specific and unique style of play, and feel more immersed in the experience. As a Smuggler in Dirah, your Hovercraft is your life. Its the Millennium Falcon to your Han Solo. TJ has been hard at work creating unique Ship Materials to further customize your hovercraft! Stay tuned for more on your favorite Badgers!